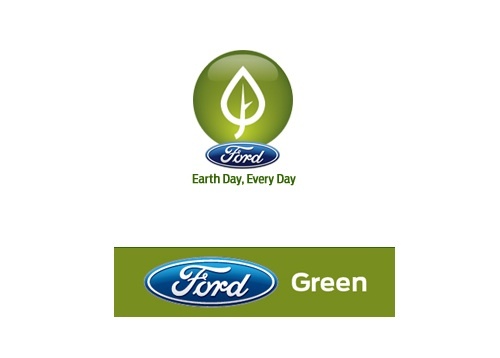 Ford Motors took another step to take care of its greenhouse gas footprint, by voluntarily signing up with a greenhouse gas reporting program recently established in India. Participation is in line with Fords' existing greenhouse gas reporting activities in the United States, China, Canada, Mexico, Brazil and Argentina. By reporting greenhouse gas emissions, there is transparency regarding the company’s CO2 emissions and underscores the importance of the issue to Ford. The company has a goal of reducing CO2 emissions at its global facilities by 30 percent per vehicle by 2025. This is about reducing greenhouse gases from Fords manufacturing operations. Ford has other activities to reduce greenhouse gas emissions from the vehicles they manufacture, primarily through engine improvements and lightweighting the vehicles. The program in India is a joint effort between the World Resources Institute, The Energy and Resources Institute and the Confederation of Indian Industry. Ford is looking to assist in the establishment of credible and verifiable greenhouse gas inventories. Ford's manufacturing in India produces the Ford Figo, Ford Fiesta, Ford Classic, Ford Endeavour and Ford EcoSport. They also have an engine plant that produces 17 variants of gasoline and diesel engines. They have a vehicle assembly and engine plant complex are under construction in Sanand, Gujarat. The facilities in Chennai can reuse 100 percent of wastewater generated. Another assembly plant has reduced water use 30 percent per vehicle produced in the last three years and reduced energy consumption 10 percent per vehicle produced.